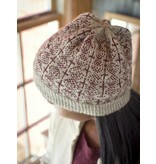 A simple colorwork chart creates the allover pattern for this hat and mittens set. 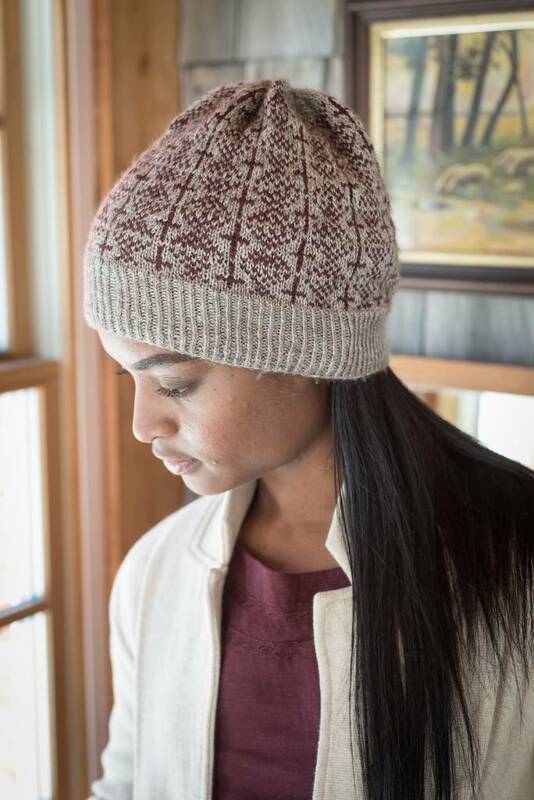 Choose different colors of Berroco Skye for a mix-and-match effect, or knit the set with the same colors for a classic look. 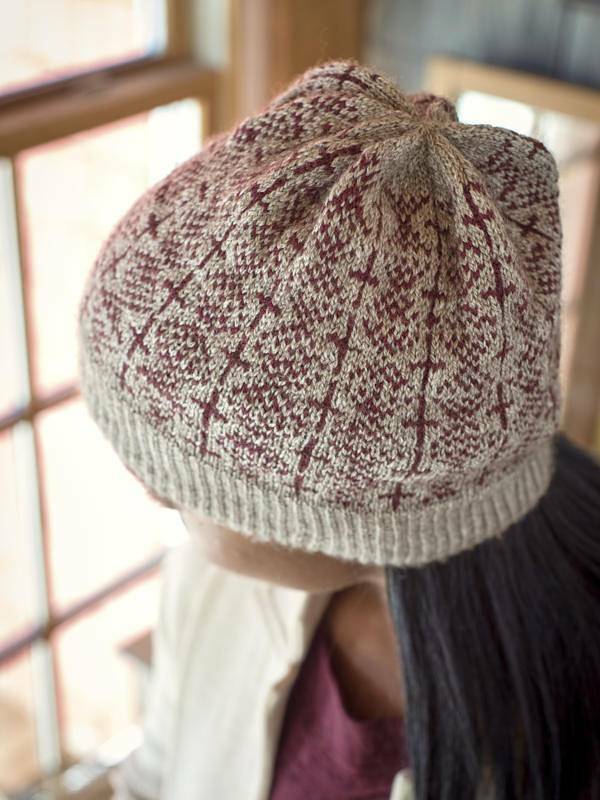 If you are using the same colors, one ball each of your two colors will make the set if you reverse the colors between the hat and the mittens. Mittens: Approximately 8" around. Length is adjustable.